The city of Boston is pulling 12 new Snapchat filters intended to symbolize local neighborhoods after an outcry from residents — particularly those of East Boston, who took offense that their neighborhood was represented by the Logan Airport control tower. 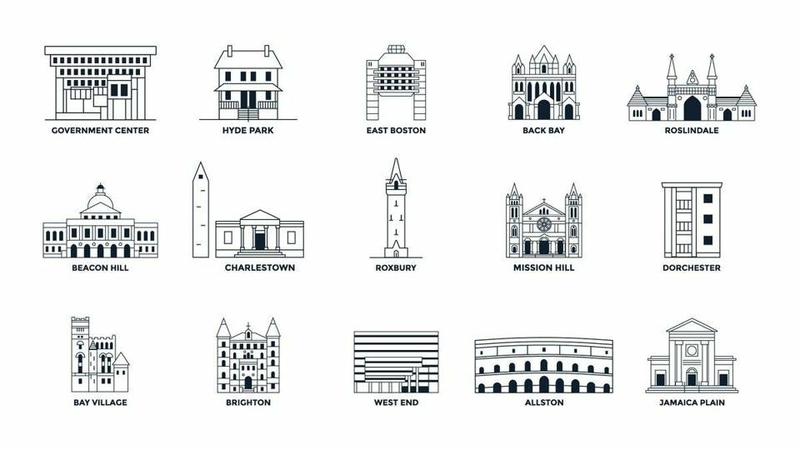 The city last week introduced the filters for various Boston neighborhoods — which users can superimpose over their photos in the app — designed to “showcase landmarks and neighborhoods around the city,” according to a release from the city that has since been taken down. Those landmarks include the Bunker Hill Monument for Charlestown, the Massachusetts State House for Beacon Hill, and Boston City Hall for Government Center. However, some Eastie residents were not happy with their neighborhood’s symbol. One person even had a suggestion on what to replace the control tower with. Some also pointed out the head-scratching symbol for Allston: Harvard Stadium, which sits on the fringes of the neighborhood — nowhere near the shops or restaurants of Brighton, Harvard, or Commonwealth avenues. This is what happens when you don't hire local talent... the control tower for #eastie and the Harvard stadium for #allston? Sad.